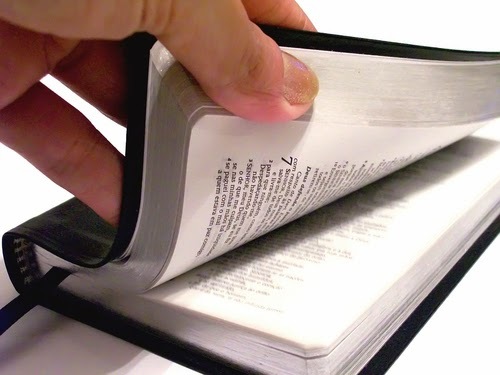 If you've ever found a Bible in a hotel room, they're the ones who put it there. Visit their website today for the wonderful testimonies of how God's Word is changing lives through the generosity and commitment of Gideons members all over the world. 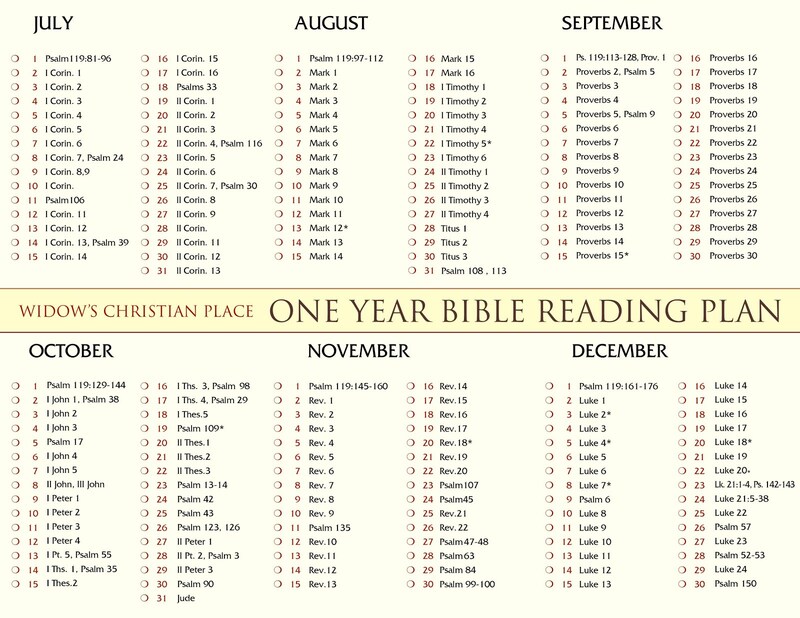 And any time you need to send a gift or $5.00 or more, why not send Gideon Bibles? What a thoughtful gift in lieu of flowers for a funeral, for any occasion, or for the person who has everything. 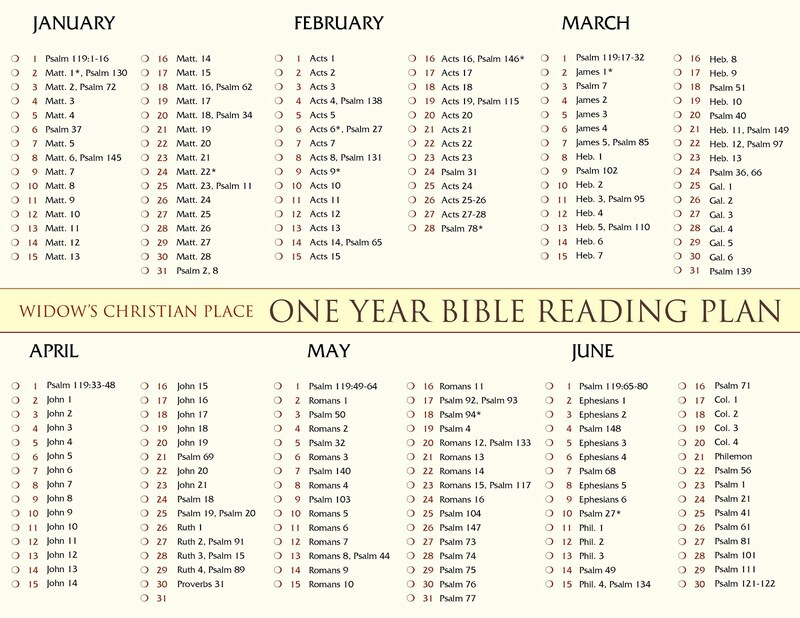 Each Bible placement is only $5.00, so it's a gracious and meaningful gift that's within reach of those with limited incomes. Just go to the website to order. Select a card, fill in the "In Honor of" certificate and the address info, and make your donation by credit card. It couldn't be easier! 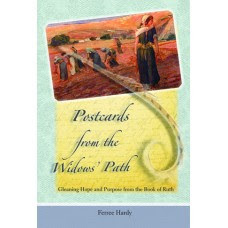 Then the Gideons will mail the gift recipient the card you chose showing how many Bibles will be distributed in their honor. You'll also receive a confirmation of your donation. This is a gift from the heart, and it's convenient and affordable too! An interesting post that I enjoyed reading. Glad you have Jesus in your life. When my husband passed away I received a Sympathy Acknowledgment Gideon Card saying.... five New Testaments had been given as a memorial for his life. (I was so blest). It's the gift that keeps on giving, truth is always alive. Nice to hear from you both today, and Dodi, what a sweet memory and memorial. I love your ALIVE acrostic. thanks.